On display at Cyrville Rd. and Bank St. 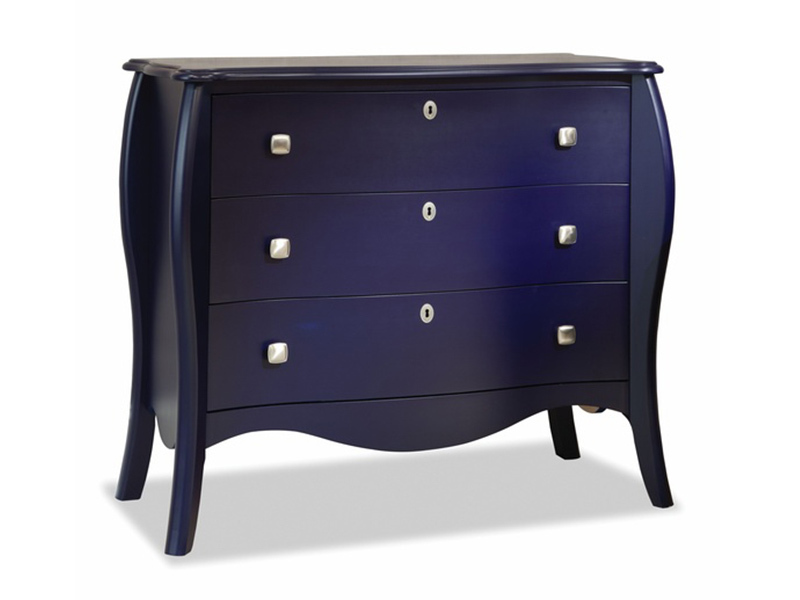 This serpentine console is made in Canada from solid maple and available in over 40 finishes. It can be used as a hall piece or in the bedroom for extra storage.